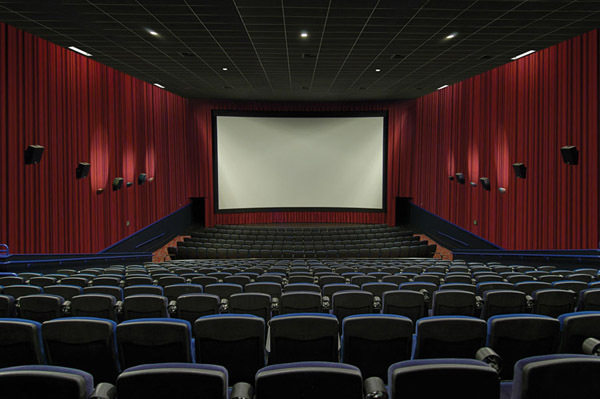 Go to the Movies While You Still Can | The Cineaste's Lament. Here’s a good argument for why I rarely see films in theaters any more. Even going alone, the cost is prohibitively expensive for a regular movie ticket, let alone a 3D feature. Monday evening, my wife, Carol and I took our son Lucas to see The Avengers. The movie was great, but to say I was shocked at the price of snacks is an understatement. One large soda and popcorn was $12.95! Our local theater had recently remodeled, utilizing the same amount of space that previously housed 6 screens to install 8 screens, making each screen a bit smaller, and making it possible for them to show a greater variety of movies simultaneously. I hadn’t thought much of the changes until reading a recent news article on some technological trends our nation can expect to see… including the possible demise of the average movie theatre.